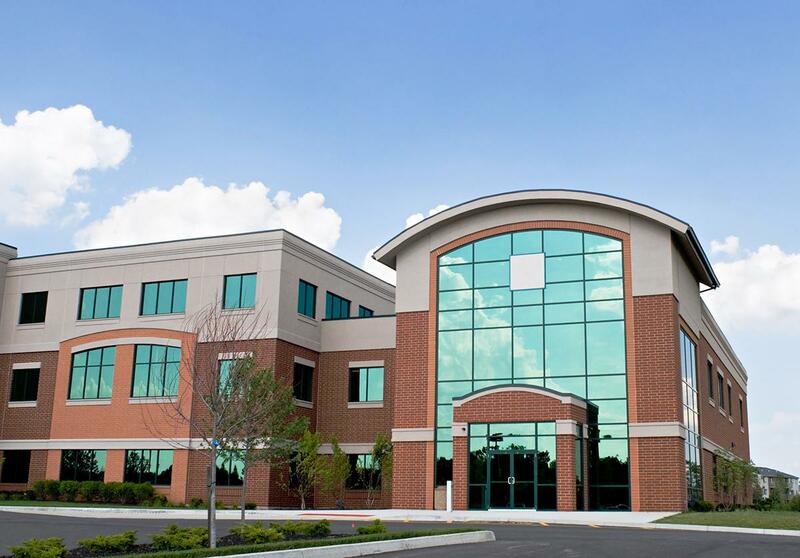 Glass Tiger is proud to offer professional grade window tinting films for youroffice or commercial building in Atlanta Georgia manufactured by LLumar, one of the oldest and most trusted names in the industry. Helps Even Out Cold Or Hot Spots. Provides A Measure Of Privacy. Acts As Insulation For Glass. Increased Level Of Comfort Control. Decrease Heat - Window film is the most efficient way to reduce unwanted solar heat transferring through your windows. It can provide up to 78% heat reduction versus untreated glass, while controlling hot spots and cooling off sun-drenched areas in your home or office. 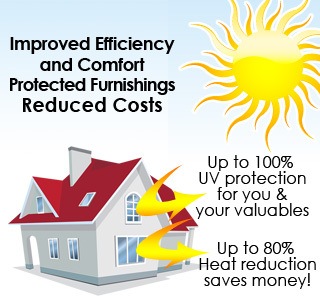 Reduce Fading & Health Risks - Window film blocks up to 99%* of UV rays, while also significantly reducing heat. This helps to protect your valuable furnishings from fading and provides a “sunscreen” for your skin against the harmful effects of the sun. Cut Glare - Whatever the cause - direct sun, water or surrounding buildings - there is a perfect window film solution to help reduce annoying glare. Enjoy Energy Savings - Reducing temperature imbalances caused by extreme sunlight is why so many designers, architects and building engineers recommend window film. Reducing heat loss will increase HVAC efficiency and lower energy costs. Increase Safety - Accidents, environmental effects and vandalism can instantly turn a pane of glass into life-threatening shards. Window film can act as a “safety net” by holding shattered glass together. Enhanced Appearance - Whether it's a contemporary look or a uniform design, we have a window film product that can aesthetically complement the exterior or interior of your home or office building. Harsh glare in office environments can cause problems with employees in these areas where the incoming sun is very bright. Computer or TV screens can be more difficult to see without straining or having to move workstations out of the way of solar transmission. Window films for the office help to even out and eliminate glare to a very large degree depending on the proper film selection.